Streamline the checkout process by checking address information as it’s being typed. Introducing the Address Auto-Complete extension for M2. 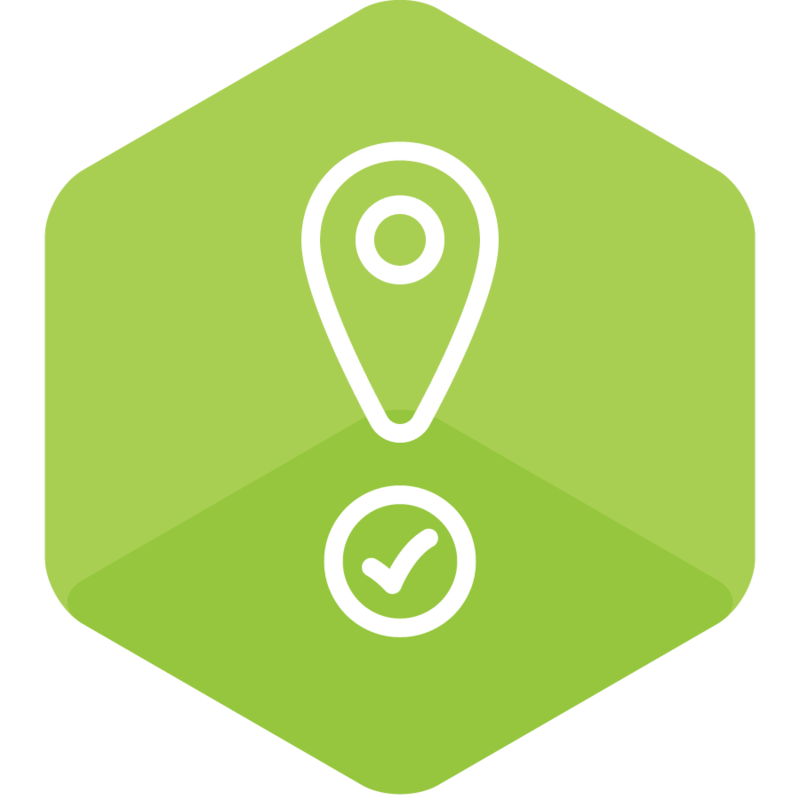 Reduce complication in checkout by auto-completing addresses! 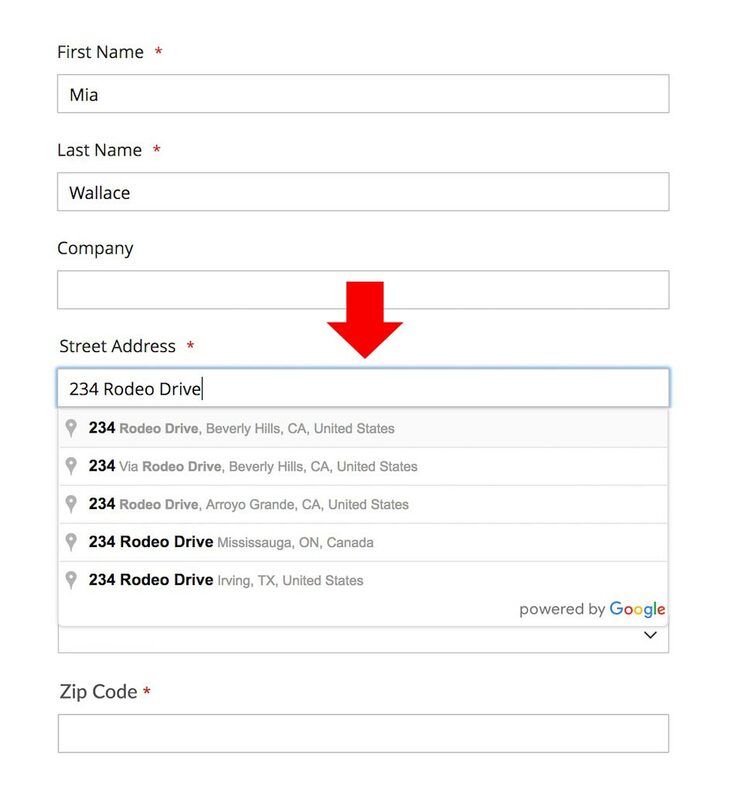 The Address Auto-Complete extension helps streamline the checkout process by checking address information as it’s being typed and displaying matching addresses for the user to select. 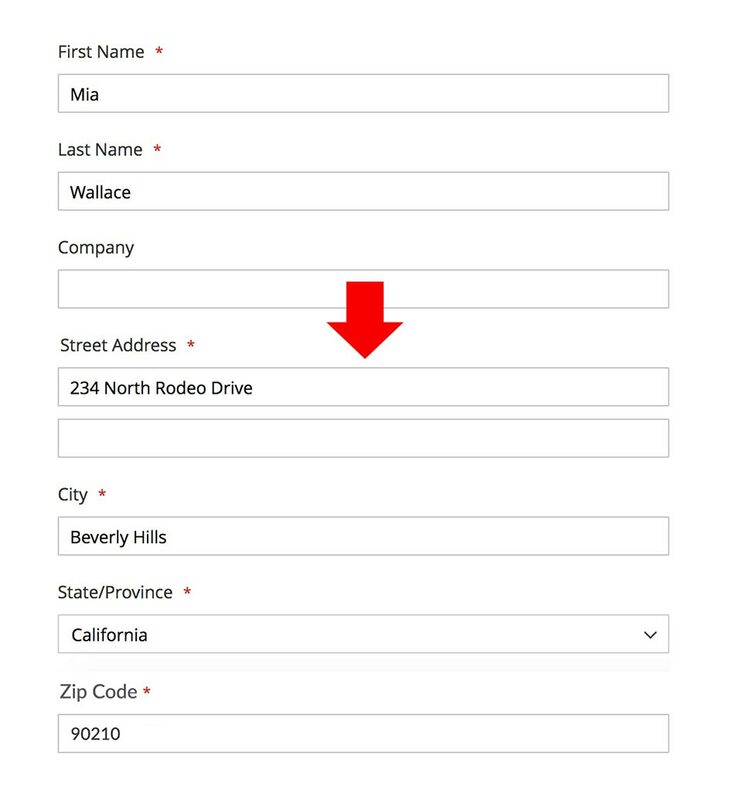 As your customers begin their order they will have the option to have the outstanding address fields automatically fill at checkout. Address Auto-Complete works with domestic AND international addresses giving you accuracy for all customers no matter where they're from! Due to Google API changes, starting June 11, 2018, you will no longer be able to use the APIs without a payment linked to your account. In order to retain normal service from Google APIs, you must have billing set up so your API Key is linked to a payment method. ShipperHQ embodies the same functionality as address auto-complete AND the combined functionality from more than 40 of our most popular WebShopApps extensions to give you full control of the shipping in your cart within one easy-to-use dashboard. 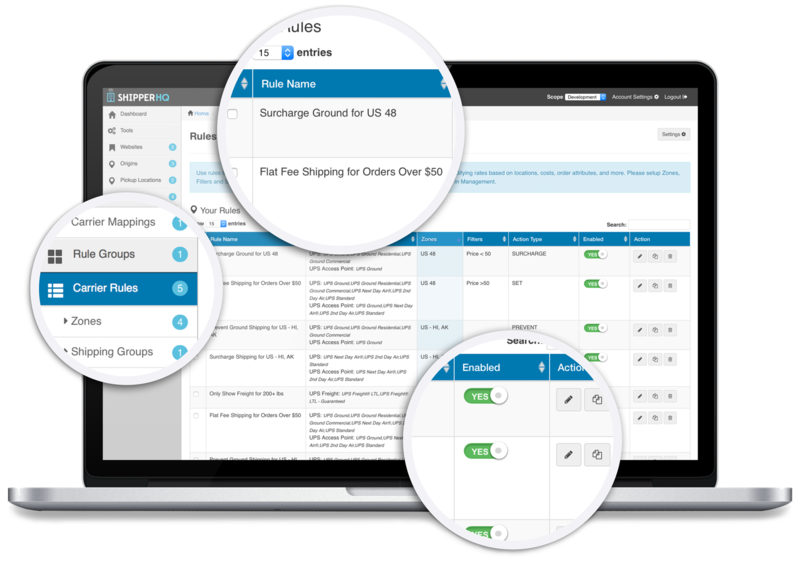 ShipperHQ's enterprise-grade features include Store Pickup, Local Delivery, Drop Shipping, Rate Shopping, Calender/Time, along with the most sophisticated Rules Engine in the world today. Visit ShipperHQ.com for more information and sign up for a 30-day free trial, available on Magento 1 and Magento 2! Play with a live demonstration of Address Auto-Complete.